Poliform is a well-established presence on the British interior design scene. 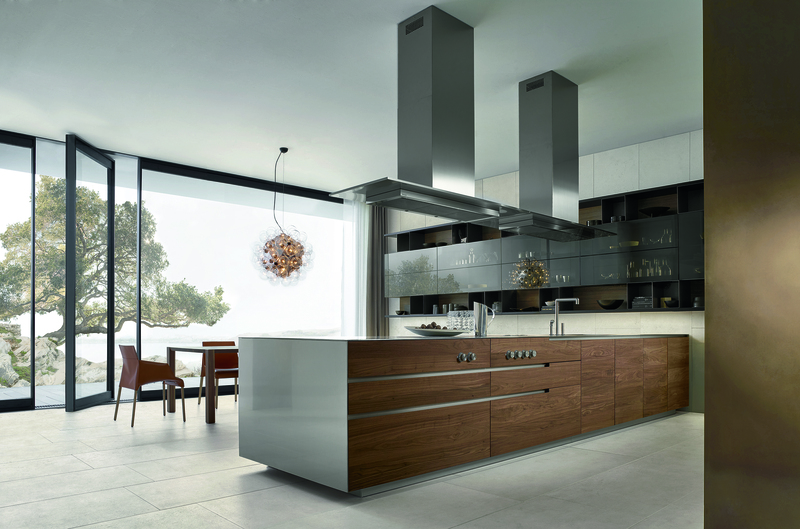 Known for its sleek, modular wardrobes and library systems, and for its contemporary, minimalist Poliform kitchens, this Italian furniture producer can also provide beds, tables, sofas and armchairs, including stand-out pieces by celebrated designers and architects, in fact everything required to make a stylish, modern home. 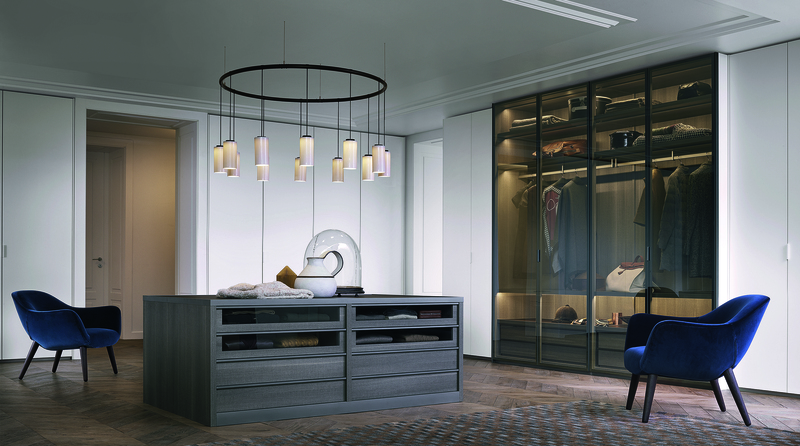 Includes Lualdi doors and lighting by Magic Circus, Nemo and Bomma. Free design service available.